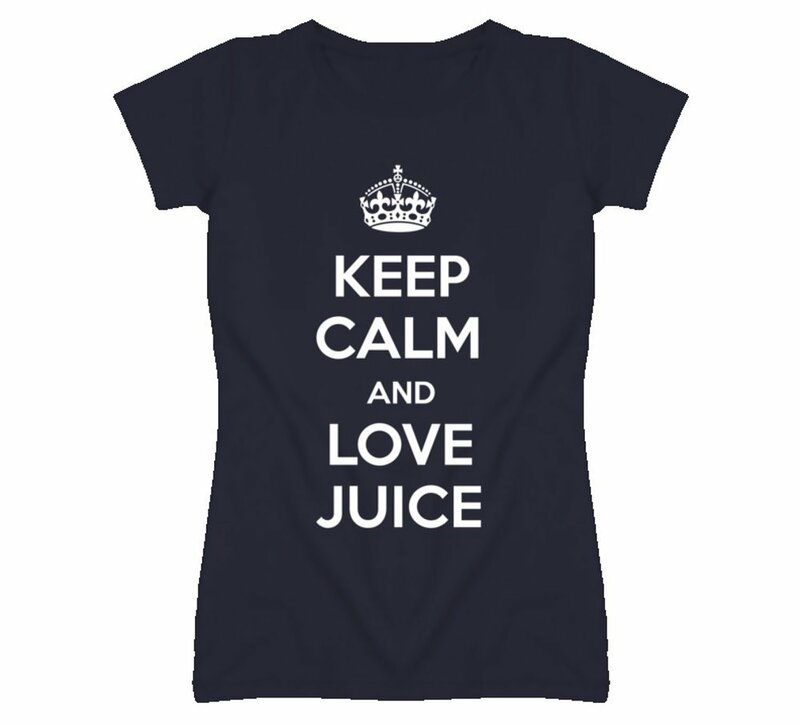 Is there a special juicer in your life who has a birthday or other gift-deserving occasion coming up? 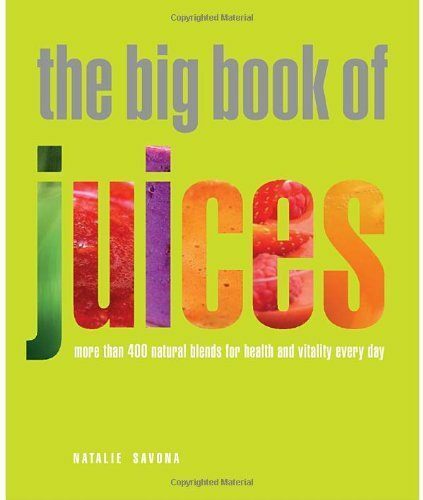 If there's one thing every avid juicer (and especially newbie juicers) can use - it's a beautiful, helpful juicing book. Here are our 3 top picks.. 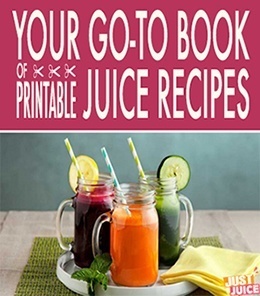 Does your juicer already have these books? Check out more of the best juicing books! What's better than cold, fizzy soda pop? Cold, fizzy soda pop that's chock full of antioxidants, vitamins and phytonutrients! Oh, and without all the nasty stuff that actual soda contains (high fructose corn syrup? yea, no thanks). 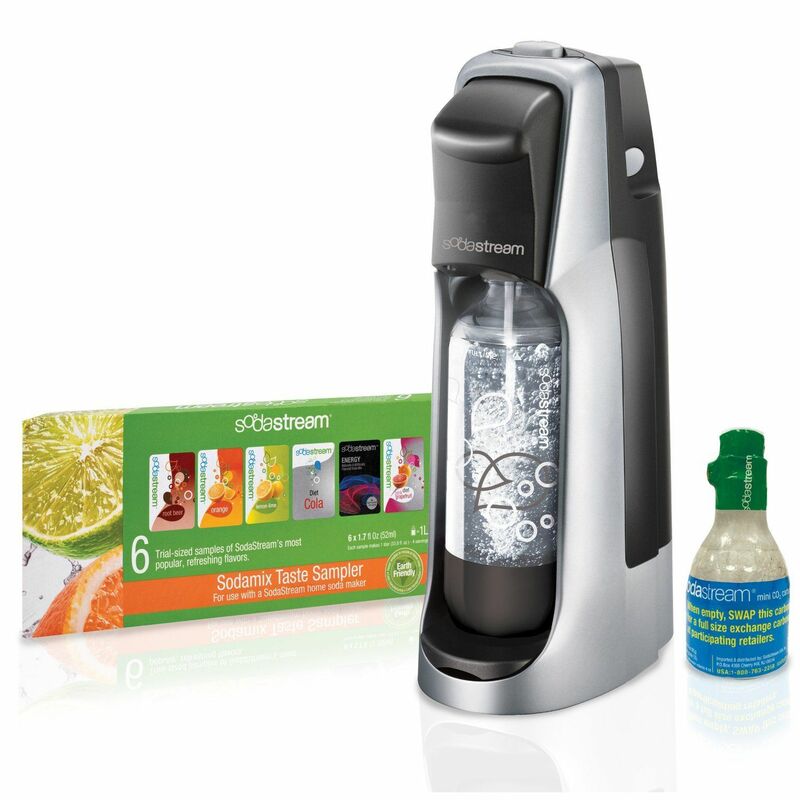 SodaStream allows you to gift the juicer in your life very instant, very carbonated water to mix with their favorite juice recipes. It gives every juice combo an extra zing and is especially perfect if the juicer in your life is also overcoming a soda addiction. Wheatgrass juice is around 70% blood-purifying chlorophyll, plus it's been found to have over 100 elements needed by man. It may not be the best-tasting of juices - but it's without a doubt one of the most beneficial. If the juicer in your life doesn't have a juicer that can juice wheatgrass - most centrifugal juicers like Jack Lalanne and Breville juicer cannot - why not gift them their very own wheatgrass juicing kit? 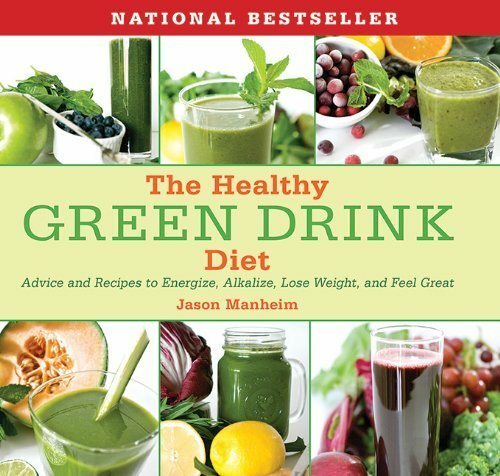 Book: "Wheatgrass, Sprouts, Microgreens and the Living Food Diet"
Lovely glass straws with a slight bent - very break-resistant, especially considering they're made of glass. 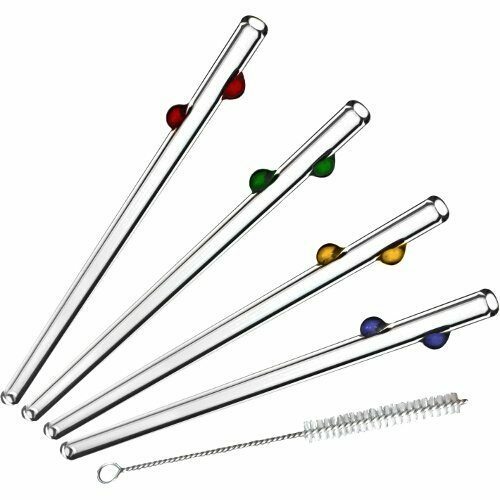 Colorful glass straws - with bubbles on 'em! 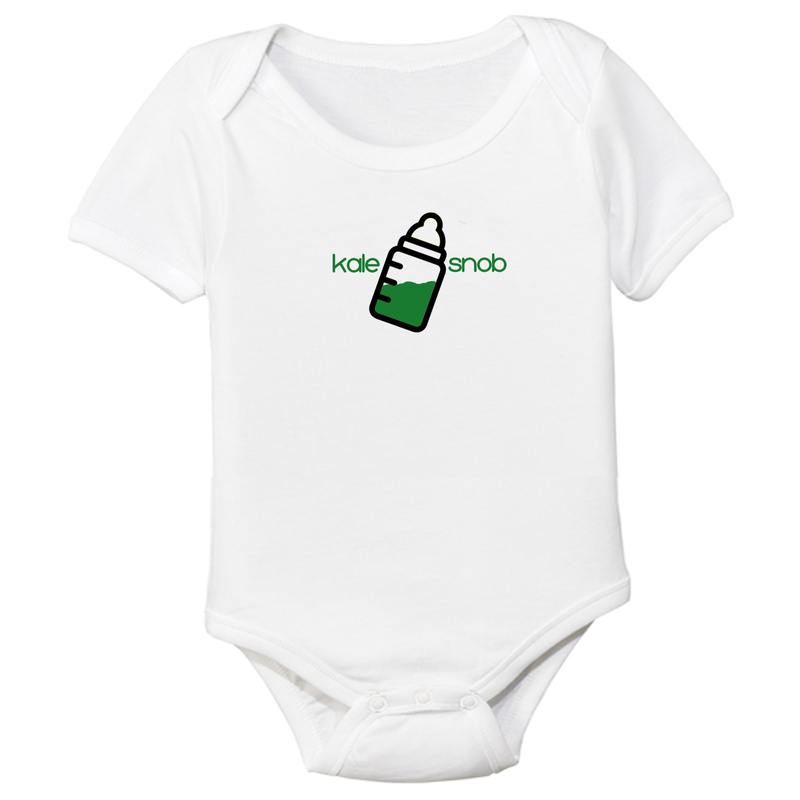 Perfect for people who are juicing with their kids or for those who just appreciate color in their lives. Juicing is great, but blending helps fill in the gaps that juicing misses and vice versa. Take the unjuiceable fruits and veggies, for example - having a handy blender lets you instantly blend those right into your fresh juices. 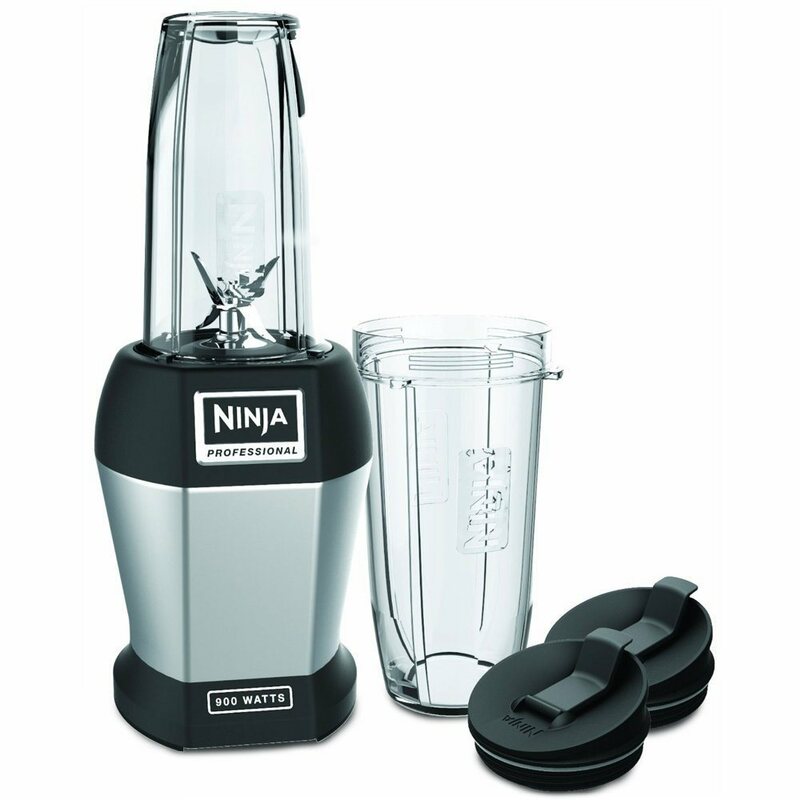 The best, handiest blender is the Nutri Ninja Pro Blender - it's super powerful and very convenient. Just blend some unjuiceable fruits and veggies, add in your fresh juice, blend for 10 seconds and drink straight out of the cup. Get it on Amazon for $80! 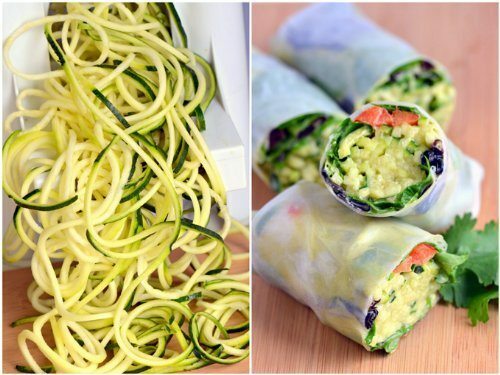 And if that's the case - they're probably always on the lookout for simple ways to cut out the least nutritious foods from their diet. 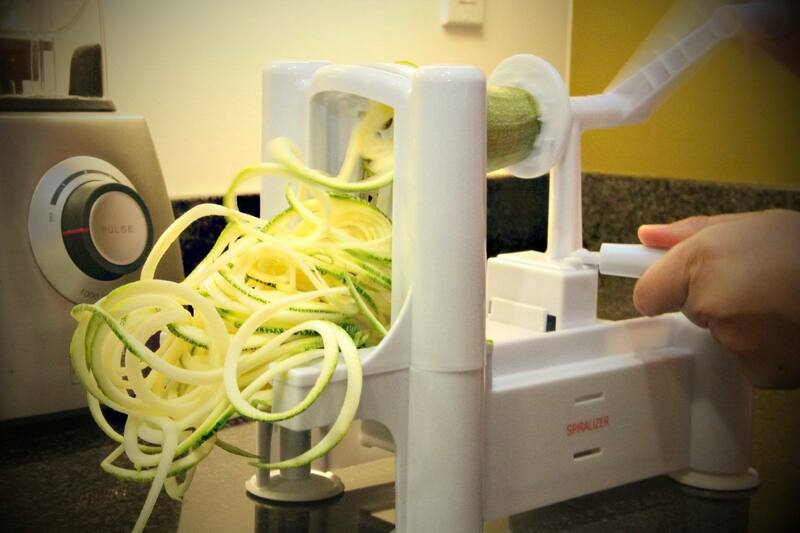 Well, this one's one of the best tools to help them do just that - the veggie pasta maker creates noodles from a huge variety of veggies, including zucchini, cucumbers, squash, radish, sweet potatoes, carrots, and more. 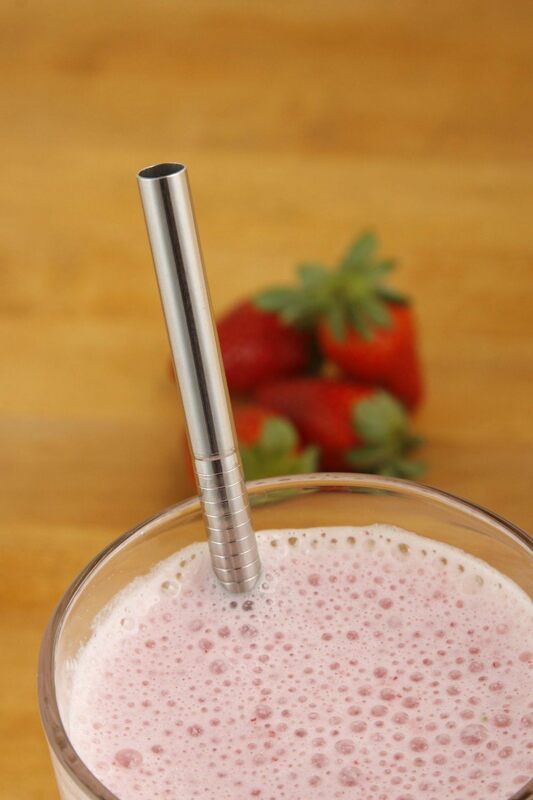 It's the perfect addition to any juicer's healthy eating gadgets! Get it on Amazon for $30! 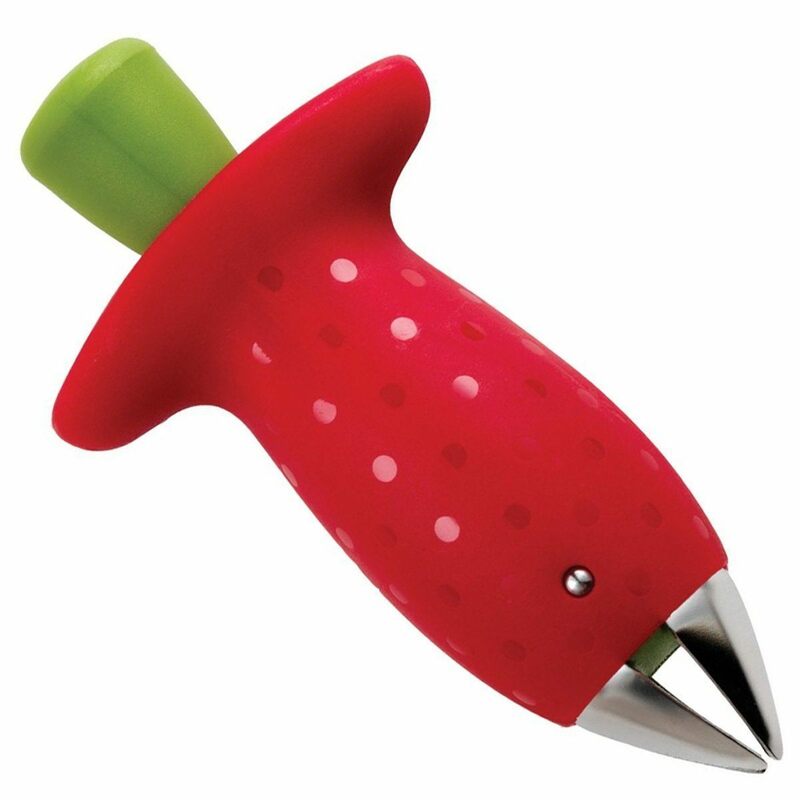 This strawberry stem remover by Chef'n is the cutest little kitchen accessory that will cut your strawberry-stem removing work by half the time (at least). 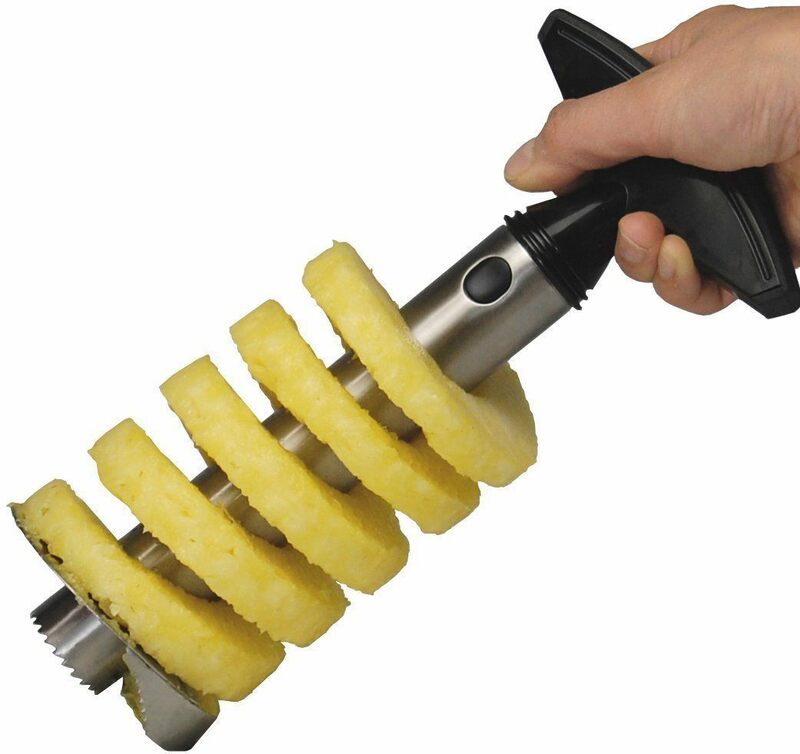 This is handy little pineapple cutter lets you peel, core, and slice your pineapples in one go. It is amazing and an absolute must-have addition to your kitchen, whether you juice or not. The downside to apples is the peeling (if non-organic), coring, and slicing - hugely time consuming. 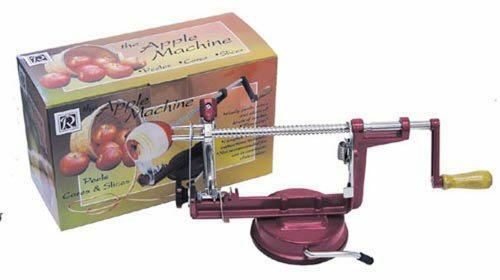 This handy little crank peels, cores, and slices your apples for you. Simply brilliant. One juicing "must-have" is a set of sturdy glass juice storage jars - preferably with nice, tight lids that seal tight enough to prevent oxidation. If your juicer doesn't have a set of these yet - they'll love these. And if they do - well, you can never have too many. 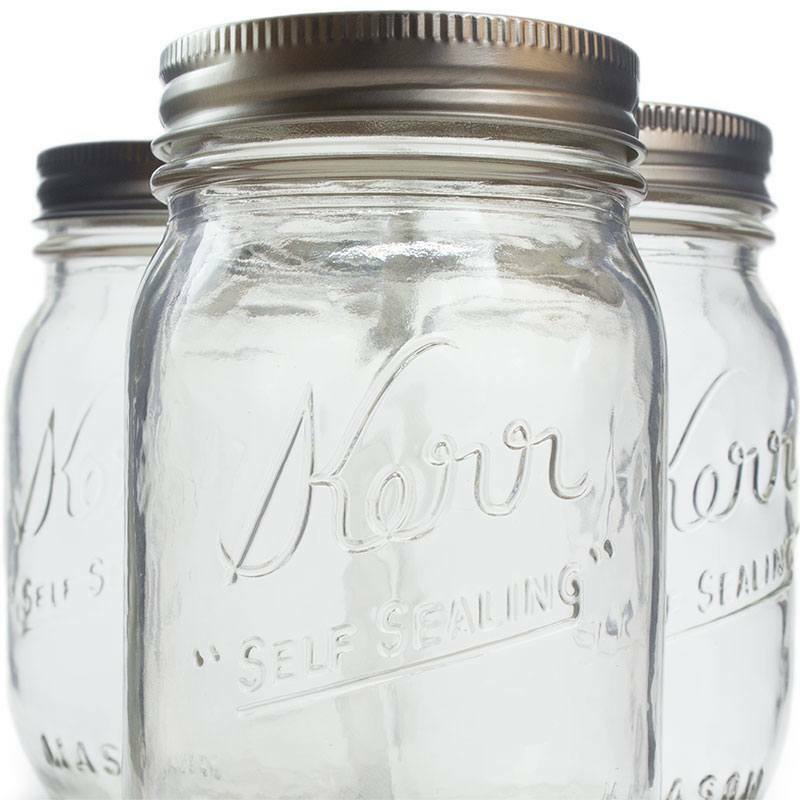 These great Kerr canning jars are $12.00 for a 12 pack of 16 oz. jars! Juicers often juice in bulk - enough for a few days - and then store the juice to take to work, school, the gym, the park, etc. 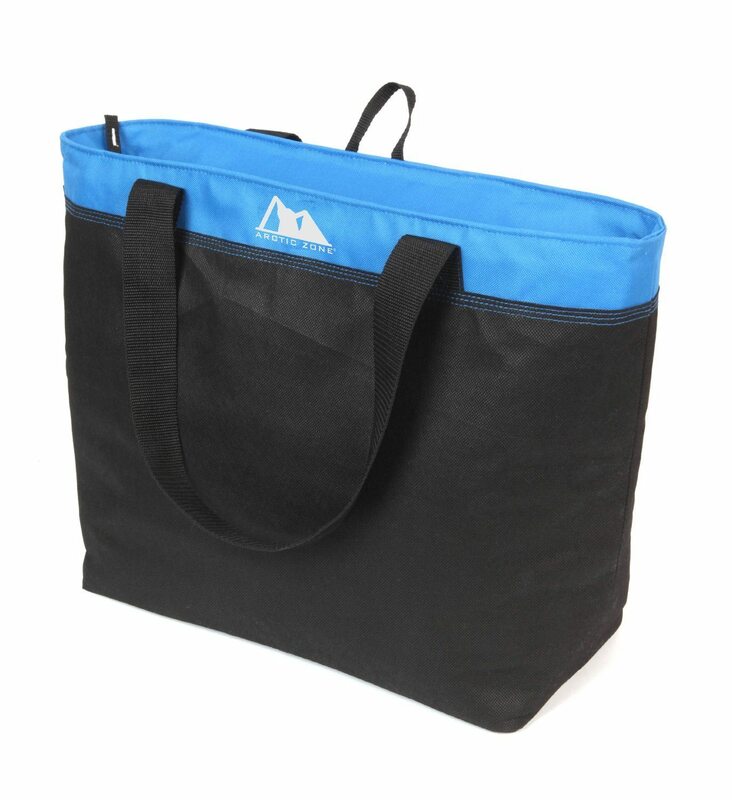 If you know a juicer who likes to juice a lot, but doesn't have the supplies to travel with fresh juice, get him or her a "freezer" tote to take juices on the go! This little bag is large enough to store quite a few jars of juices and it's perfect for both sexes. Get it on Amazon for $16.04! 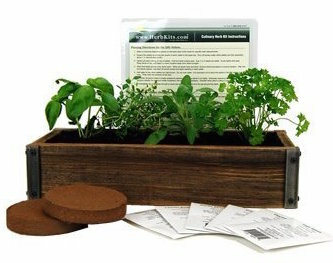 A complete herb garden encased in beautiful, hand-made barnwood planters. Check it out on Amazon! 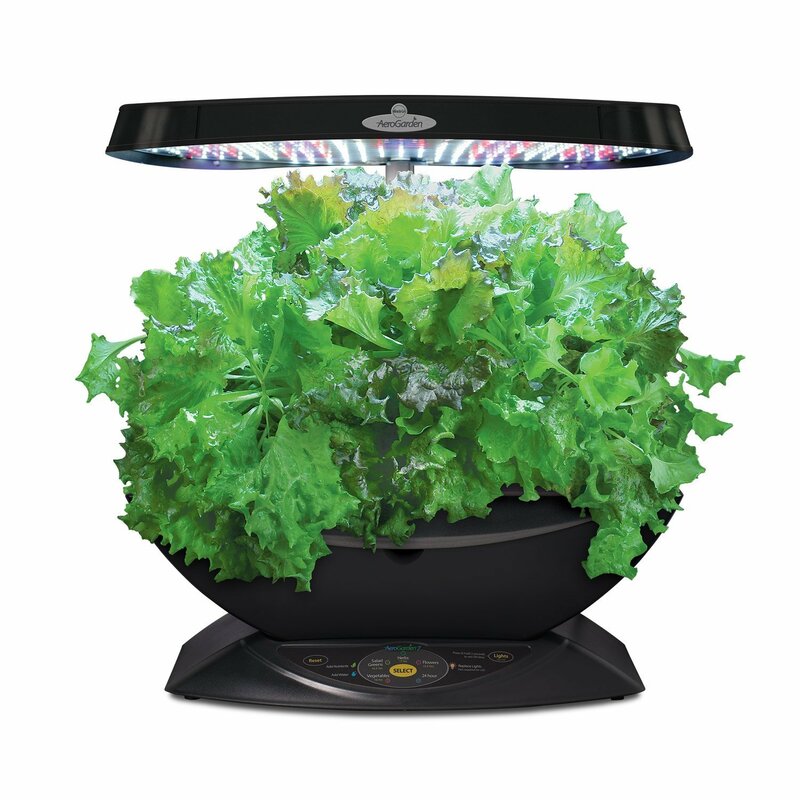 This Miracle-Gro AeroGarden helps you to grow a whole lot of greens - fresh herbs, vegetables, salad greens - up to 5 times faster than soil. Best part? It's pretty much on autopilot. Check it out on Amazon! 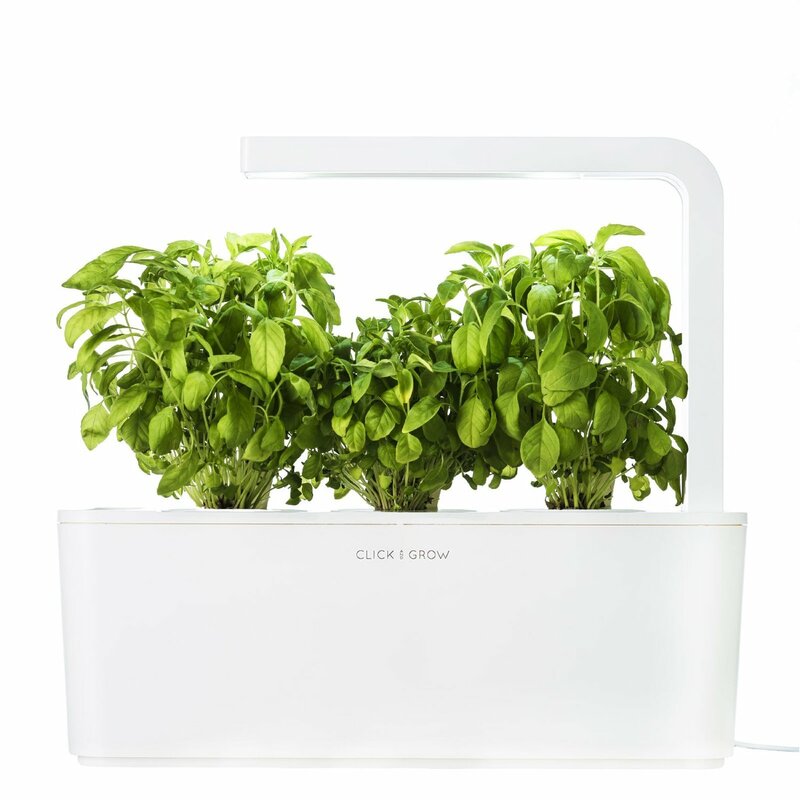 No green thumb needed to grow bountiful herbs in this Click & Grow Smart Herb Garden. Check it out on Amazon! 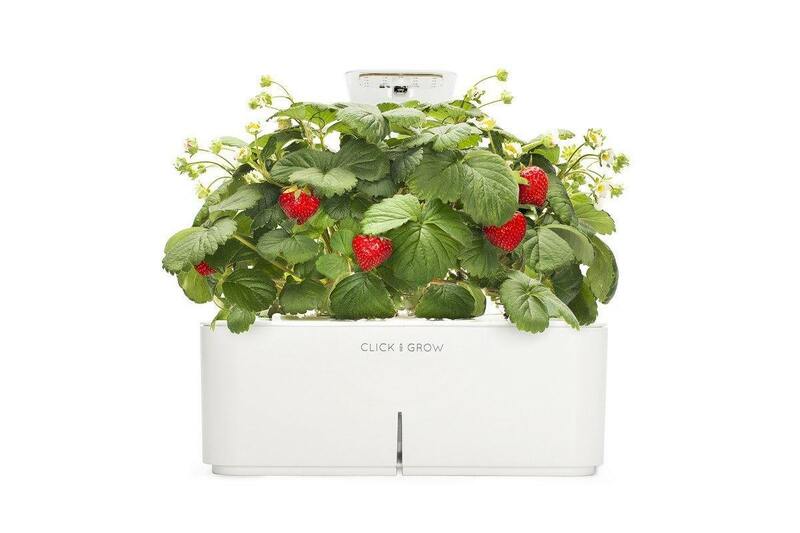 This awesome smartpot basically grows strawberries all by itself - just plug it in and watch it grow! Get it for $130 on Amazon! 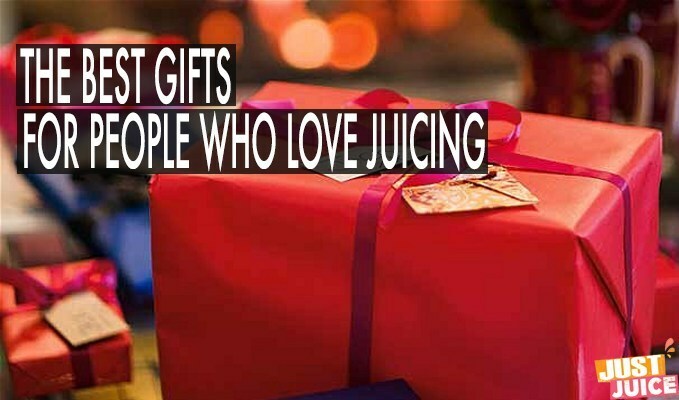 If this gift is for someone you especially love, the absolute best juicing gift is a top of the line juicer. These are the sorts of juicers most of us will hesitate to splurge on for ourselves but will be ecstatic to receive. This is one of the best juicers. Ever. As they say, it is the only juicer you'll ever need. It does everything. It juices wheatgrass, sprouts, and all other leafy greens amazingly well. It makes nut butters. It makes sorbets. It makes pasta and breadsticks. 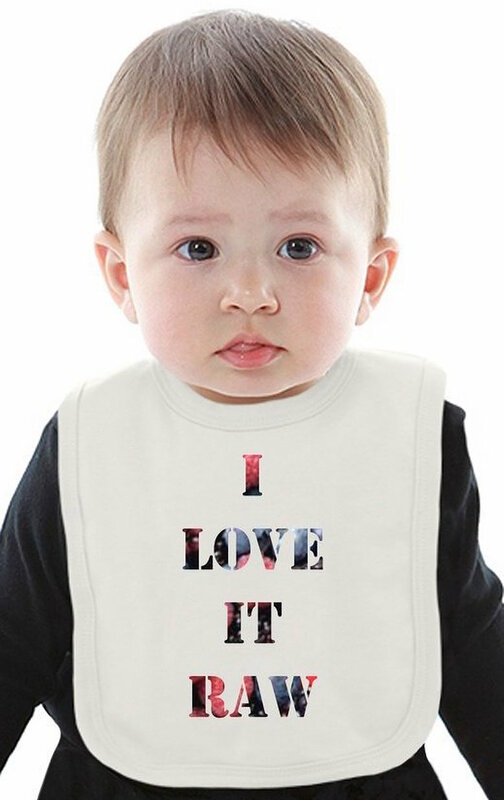 It even makes baby food. 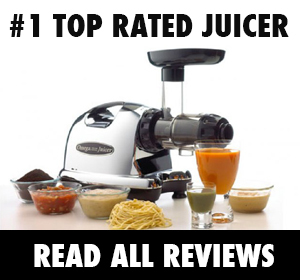 And best of all - it gives you around twice as much juice per veggie as you'll get with your average centrifugal juicer. 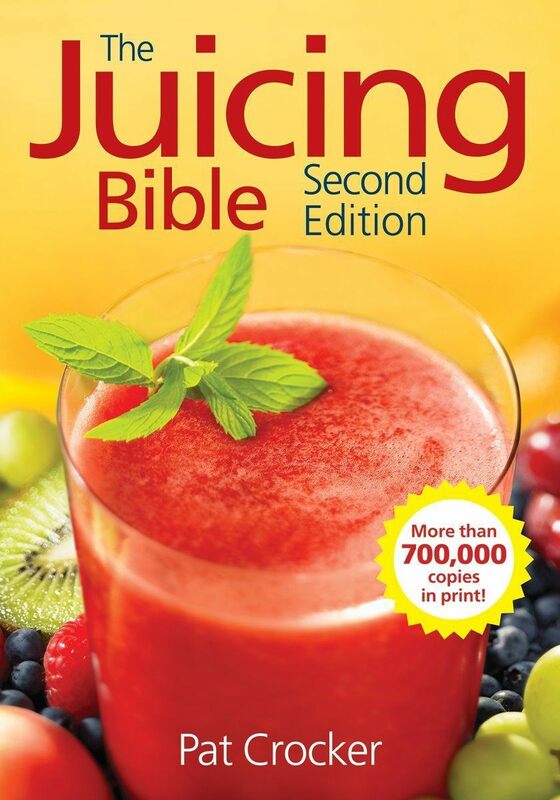 If you're wanting to give a big gift to the juicer in your life, this is the ideal gift. 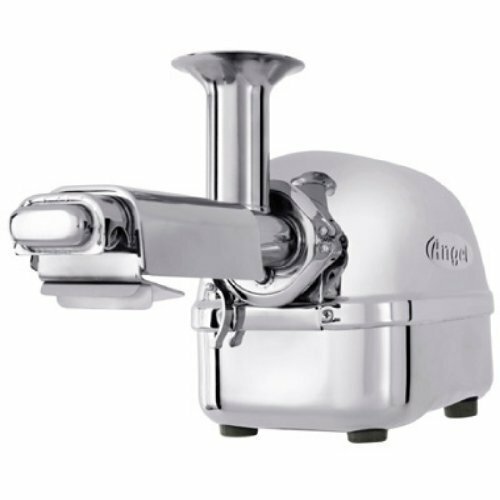 A beauty in all stainless steel - the Angel juicer is like the Lamborghini of juicers. 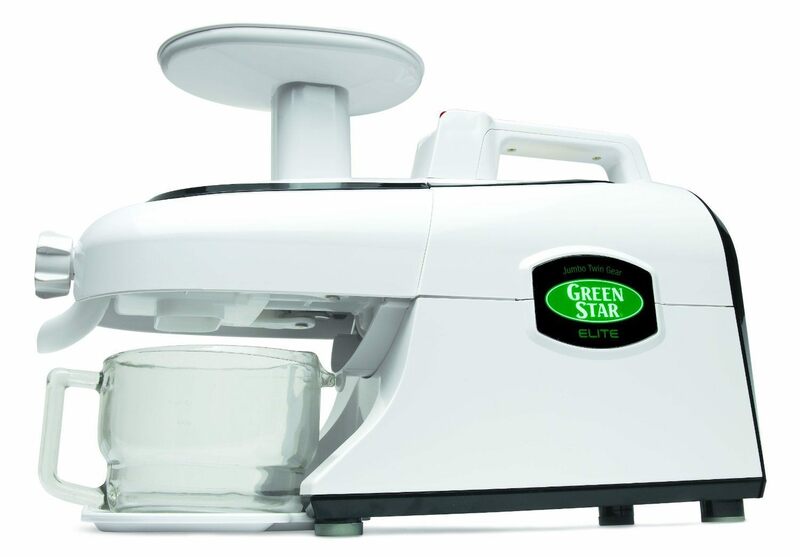 It sports large metal gears to extract every drop of juice out of every fruit and veggie and it's especially great for leafy greens (as well as wheatgrass and sprouts). It's an absolutely top of the line juicer...with a price tag to match. 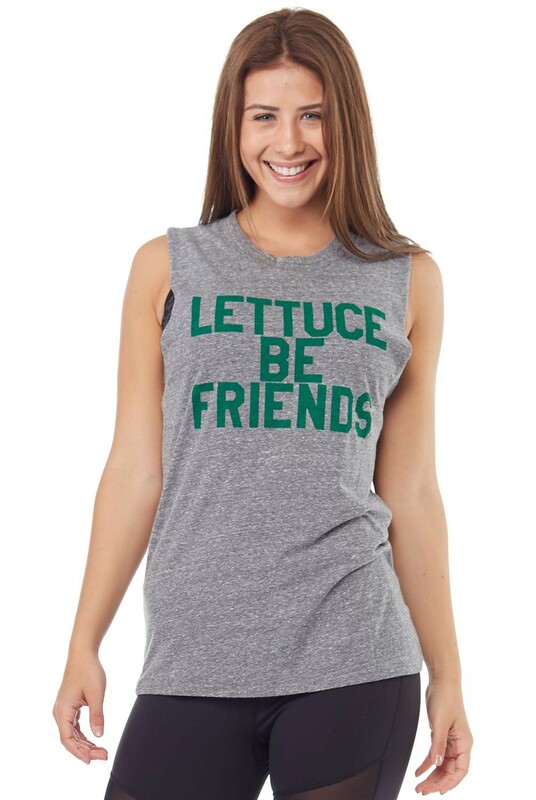 Funny, cute, and practical (everyone needs clothes, right?) 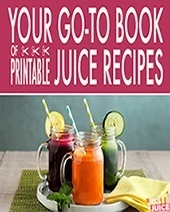 - the perfect gift for the juicer you love. They come in both women's and men's! 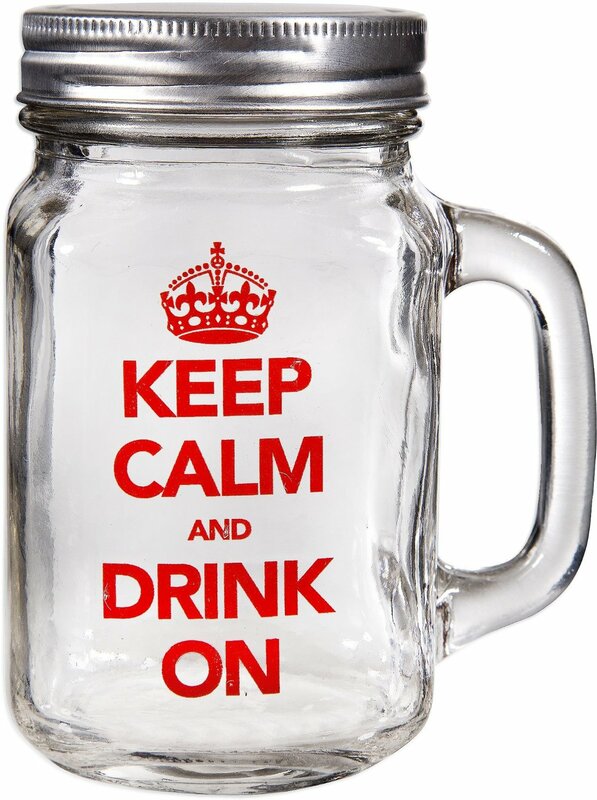 Words of wisdom from a mason jar to keep your juicer chugging along through the most stressful of times, aka the holidays. 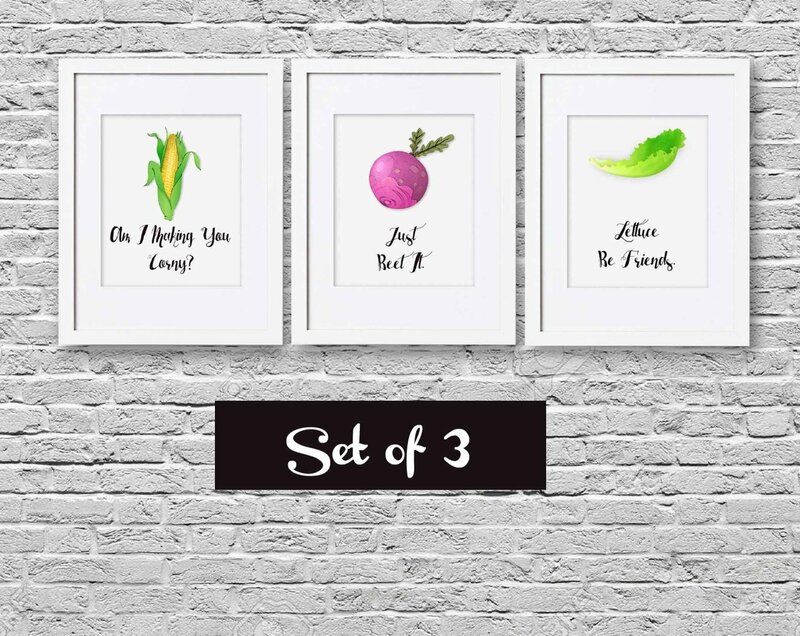 Makes the perfect additional gift to include with a juicer! 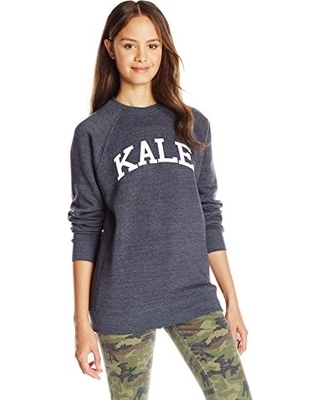 Kale Snob is currently $22 on Amazon and I Love it Raw is $15! 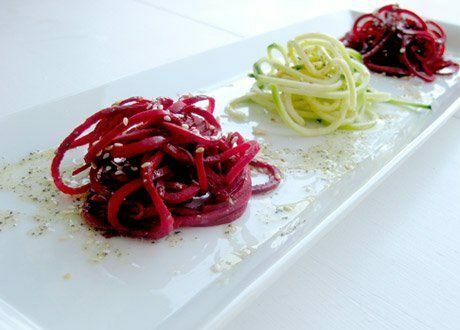 Want to add a little extra oomph to your juicer's healthy lifestyle? 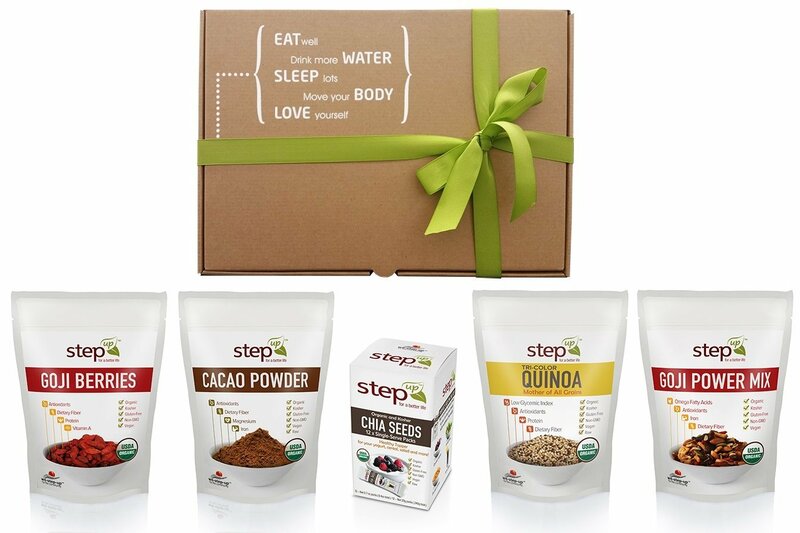 You can't go wrong with a gift box of superfoods! Snag it for $20 on Amazon!